Not worth how much it costs. Classic J. Lynn with great romantic suspense! 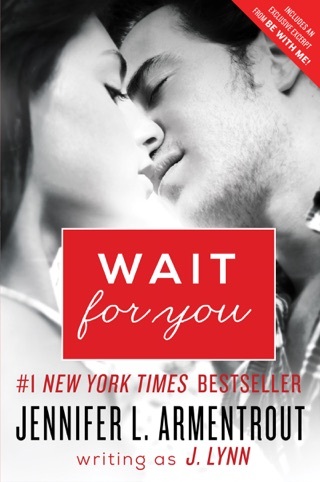 I should know by now I'm going to fall in love with the characters in a Jennifer Armentrout (J. Lynn) book by the end of the first chapter. It's inevitable. Calla won me over first, but Jax wasn't far behind. Not only are the characters wonderful, but the story always is too. She always manages to do justice to the situations and challenges the characters find themselves in. 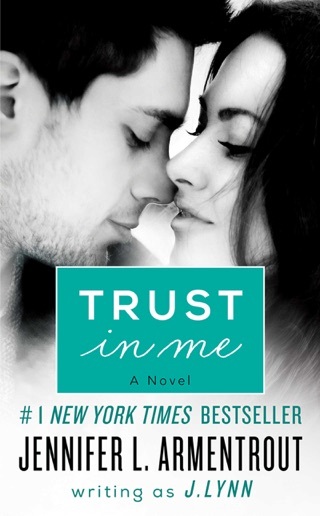 It was really easy to fall in love with Calla and Jax. I fell for Calla first and her I-will-find-a-way-out-of-this-mess attitude her mother dropped her in. I don't know if I would be that strong if it happened to me. I would be a mess, but she only let it momentarily phase her before she went looking for answers. Of course she didn't find the ones she was looking for but instead found more questions and lots of trouble she didn't deserve or need. Thankfully Jax was there to help her out with the mess she found herself in. I loved how he saw all of Calla and liked what he saw. Calla had lots of issues to deal with and the way he helped her work through them was totally swoon worthy. I liked how honest and upfront he was with her when it came to his attraction to her. I mean it totally shook her up, but it was good for her. It goes without saying Jax and Calla had amazing chemistry. You could see it and feel it whenever they were together. I loved how the book portrayed the importance of family, both blood and that forged by life and friendship. Whether it was Katie, Roxy, Uncle Clyde, Avery, Teresa, Cam, and Jase being there for Calla or Reese and Nick for Jax, it really felt like these two who'd always been outsiders found people who cared for them. I've got to say the romantic suspense aspect was written really well. There was hardly a dull moment in this book. Scratch that, there were no dull moments in the book. There were lots of surprises and heart pounding moments though. From the first page to the last page, I was hooked. I think I read the book in just under three hours. I couldn't help myself. And let me talk about the feelings for a moment. You know how when you're reading and you're into the story, certain reactions become instinctive? Well I had plenty of those moments where I either burst out laughing or was in tears. Neither Jax nor Calla have had easy lives and as they shared their painful pasts, it was often impossible for me to hold back my tears. I can't wait to see what happens in the next book with Roxy and Reese. 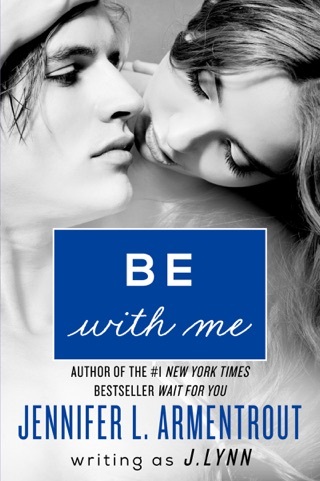 Their chemistry in this book was palpable and I have no doubt Jennifer Armentrout is going to blow my mind once again. She's managed to keep each book in this series fresh, independent of each other, and yet closely bound as well. Like I said, the woman has mad story telling skills. 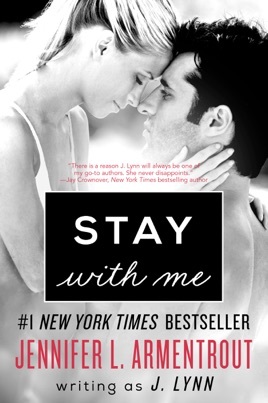 Pick up Stay With Me and see for yourself.